Great armchair investment! Fully renovated building! 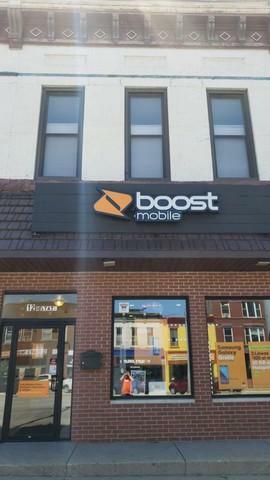 1 commercial store front leased to Boost Mobile and 1 residential unit with full renovation and sprinkler system (per code) in place. Great location, great income with these great tenants! 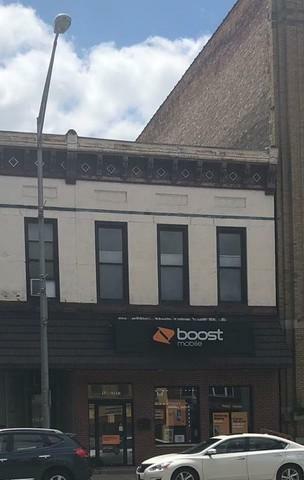 Prime downtown Elgin location. 2+ years remaining on both leases. True armchair investment! Nothing to do but just collect the rents. Current owner has updated the building completely. Listing provided courtesy of 7 Hill Real Estate, INC..